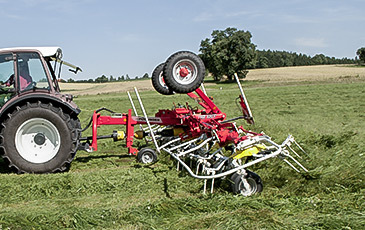 Our tried and tested tedders will convince you with their perfect ground hugging. 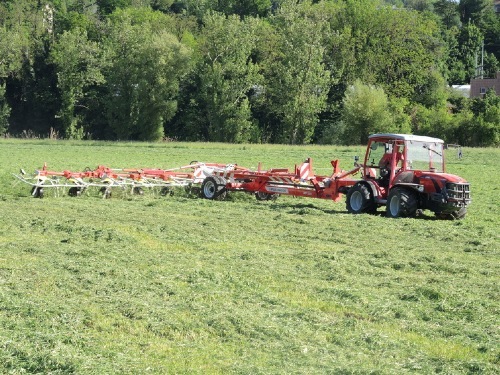 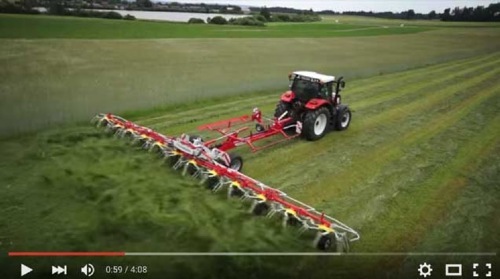 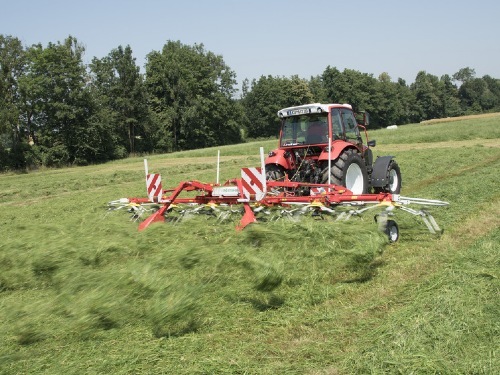 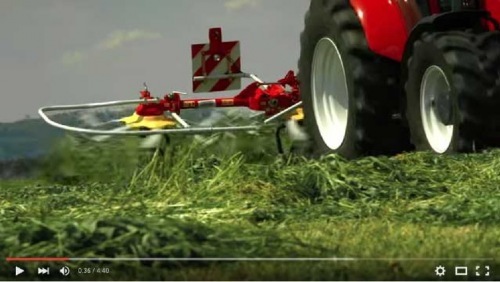 This allows you a clean forage without any dirt. 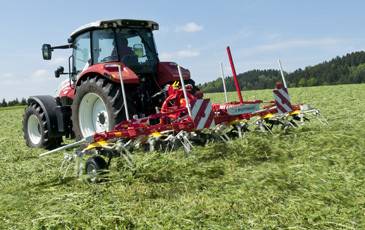 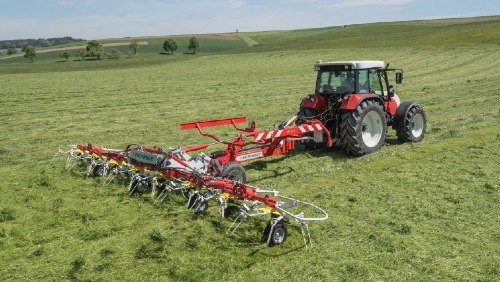 The wide wheels in conjunction with the Multitast wheel on headstock improve the slope efficiency considerably. 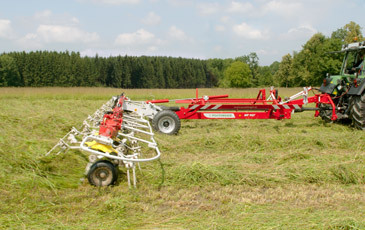 High quality standards of manufacture guarantee a long service life.